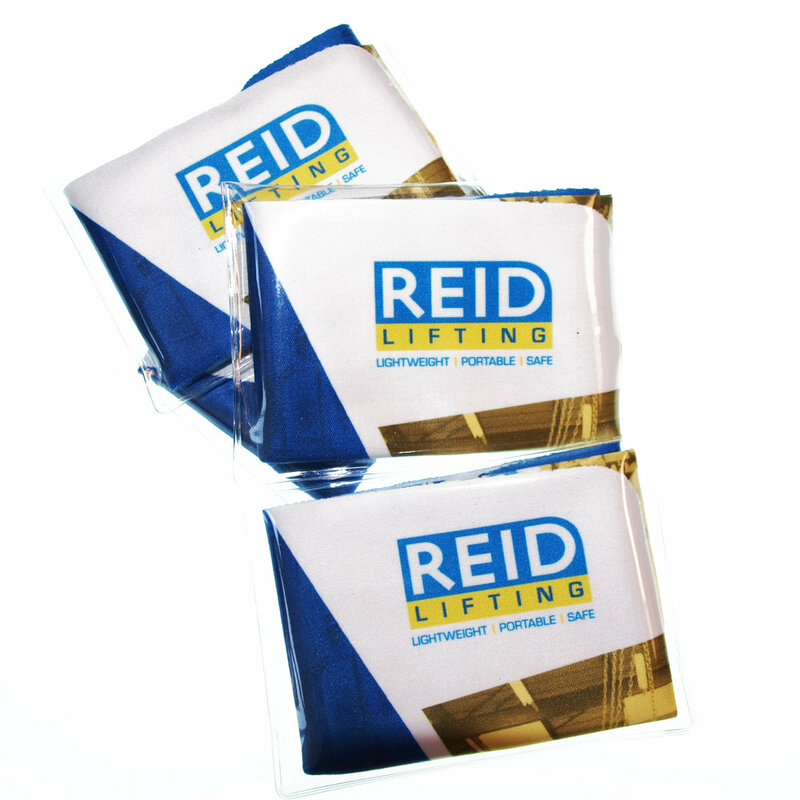 Experienced supplier of quality custom printed microfibre cloths and pouches to promote your business, available in lots of sizes and packaging options. 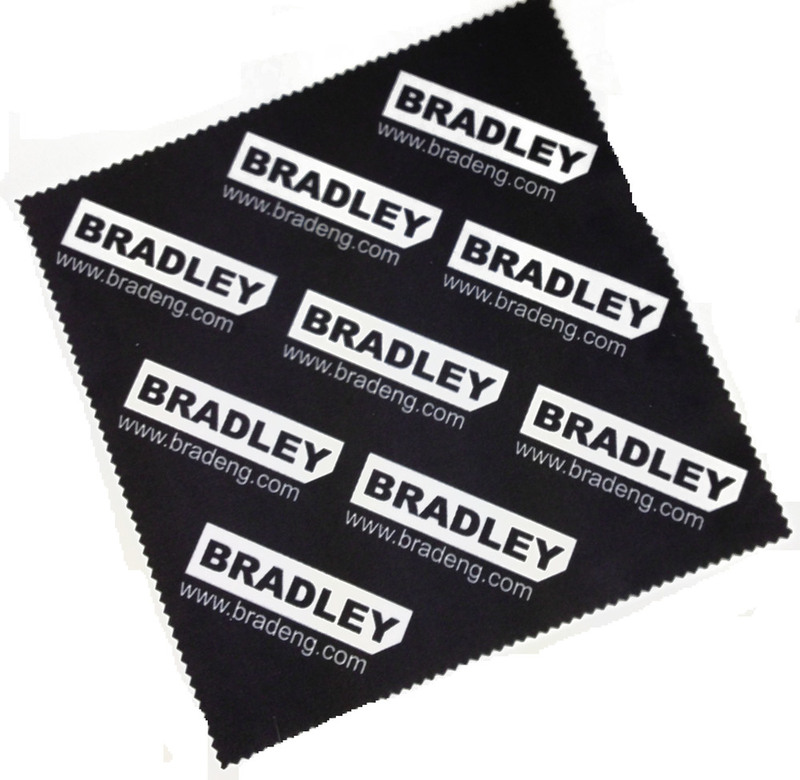 We provide high quality branded microfibre cloths with a variety of size, printing, finishing and packaging options. Please contact us now for a quote. 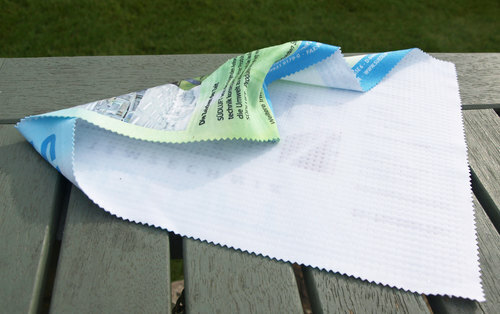 If you would like more ideas and see other products made with microfibre cloth, see below! 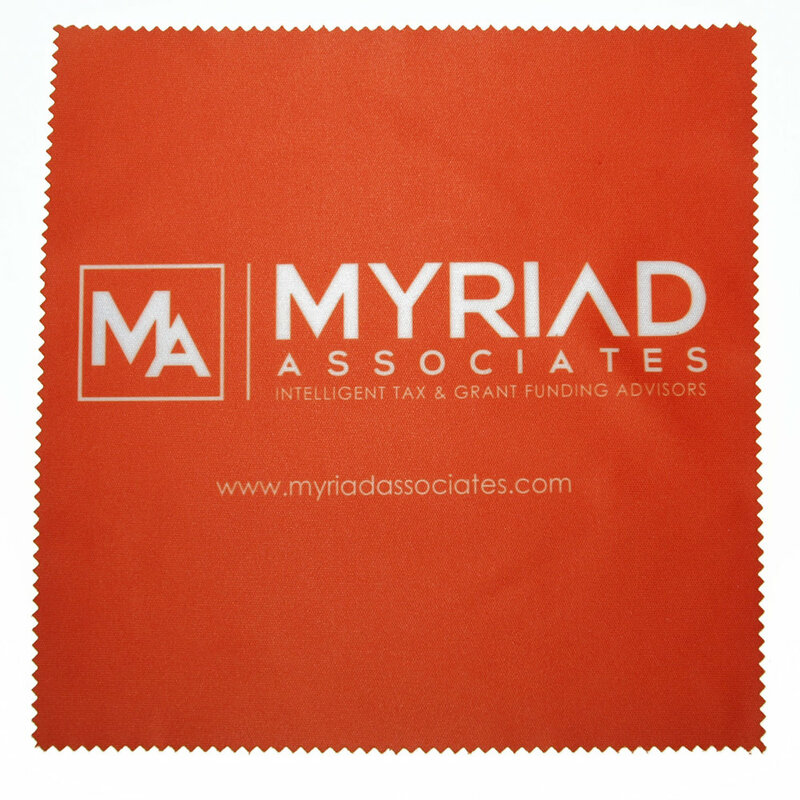 Why Use Microfiber Cloths in your promotion or campaign? EVERYWHERE - in today's world everyone has something that requires cleaning with a microfibre cloth. 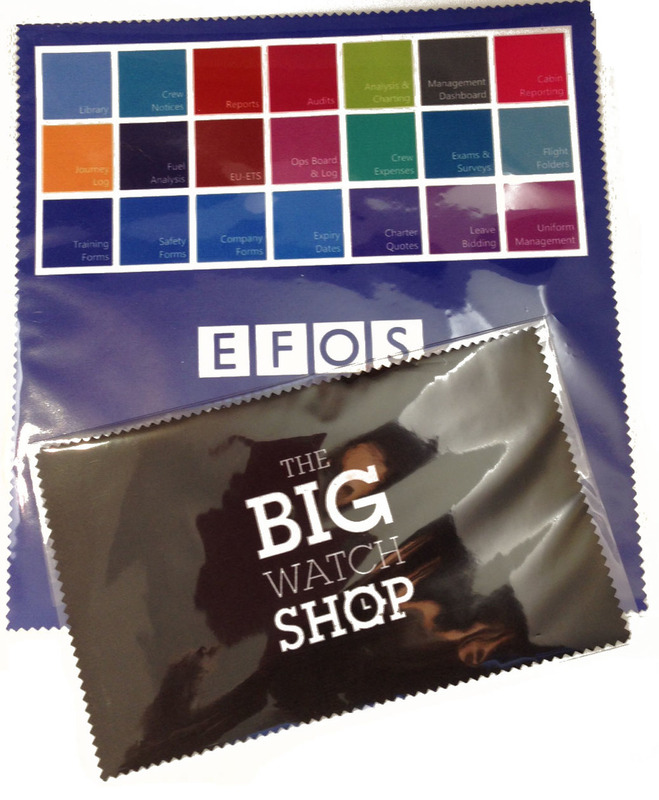 Your branded promotional microfibre lens cloth will be repeatedly used to clean phones, iPad, laptops, Kindles, camera, mp3 players, specs, jewellery (to name just a few items). The number of gadgets is increasing steadily all the time and they all need cleaning! 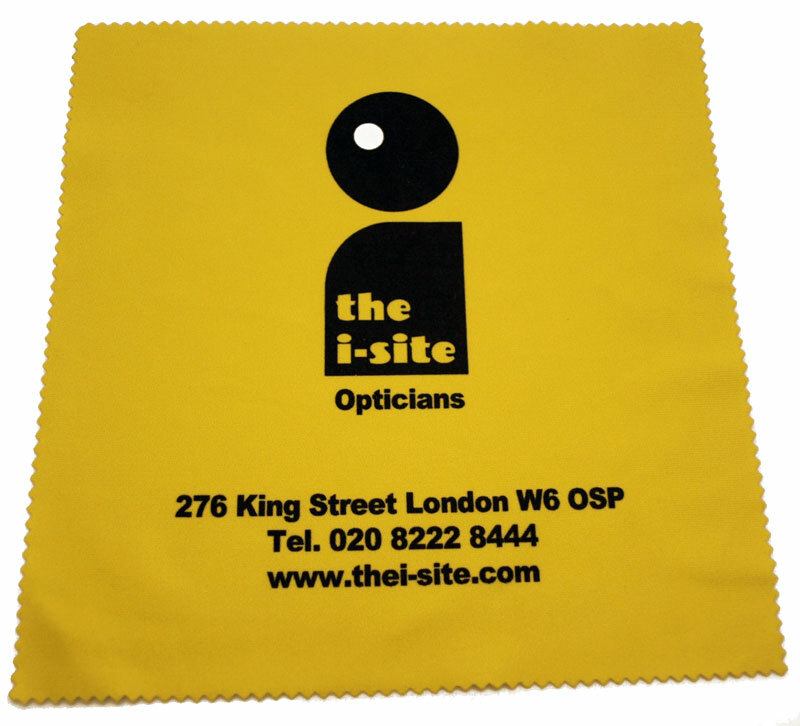 IMPACT - a custom printed microfibre (or lens) cloth is a very effective way to market your brand or message because it has a strong visual and tactile impact allied to a high frequency of use. 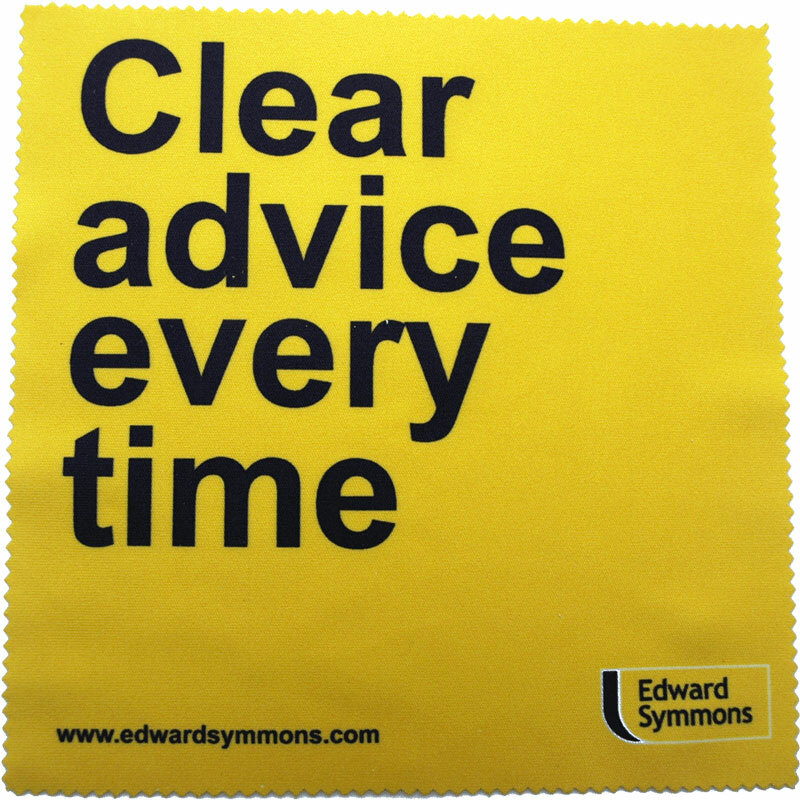 LOOK & FEEL - a promotional cleaning cloth has a great print area. 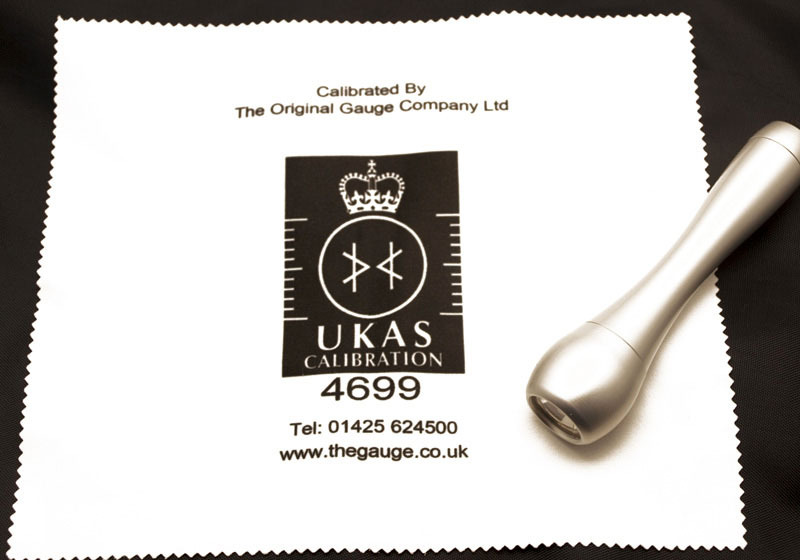 It has a fantastic tactile 'feel', something that makes it far more likely to be used time and time again. 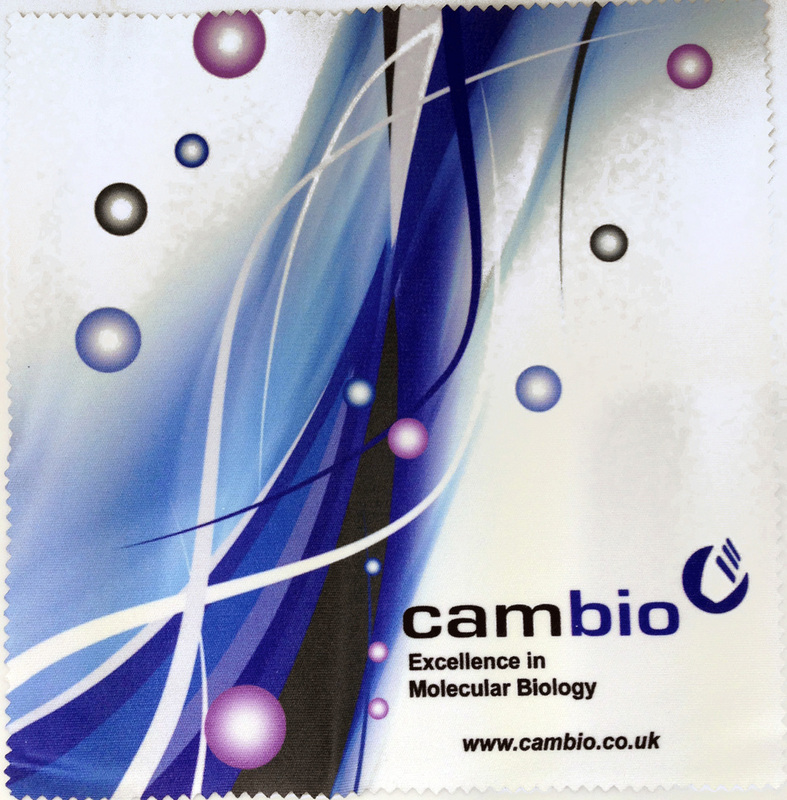 LONGEVITY - a branded microfibre lens cloth is a long lasting promotional product. 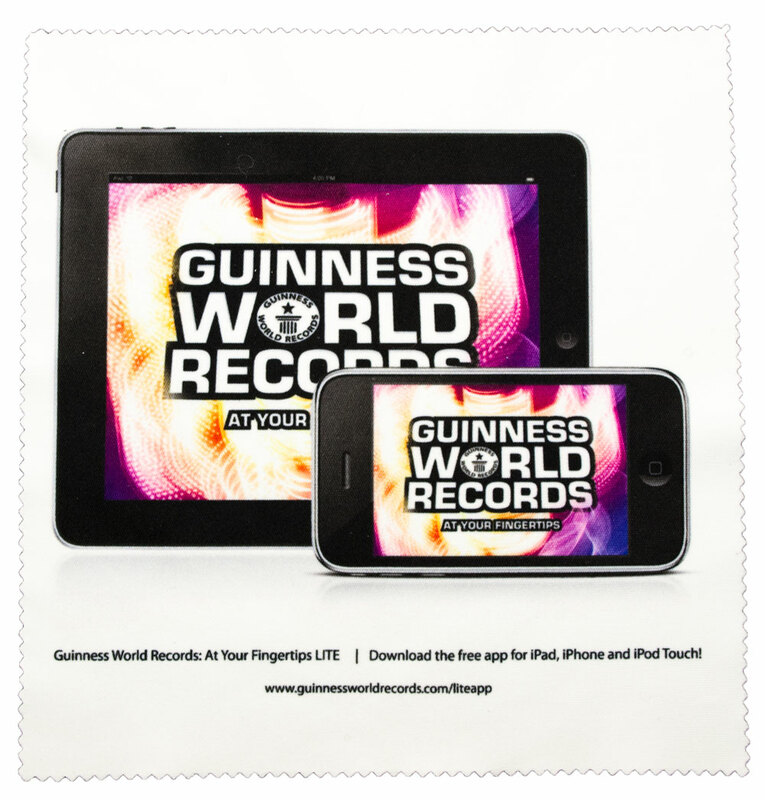 Your message will be displayed every time your cloth is used, with your design always on display. 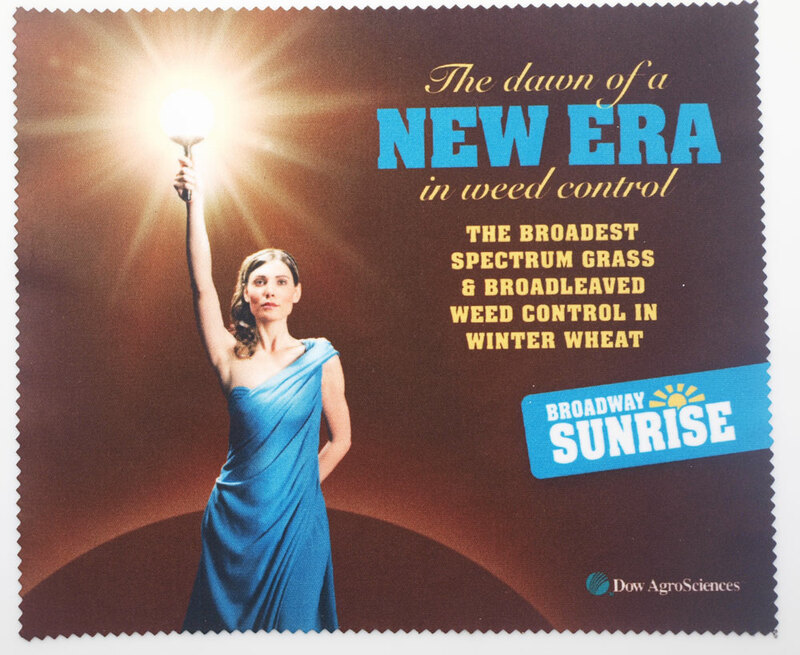 ADAPTABLE - it is a powerful way to project your message, logos, pictures or strap lines. 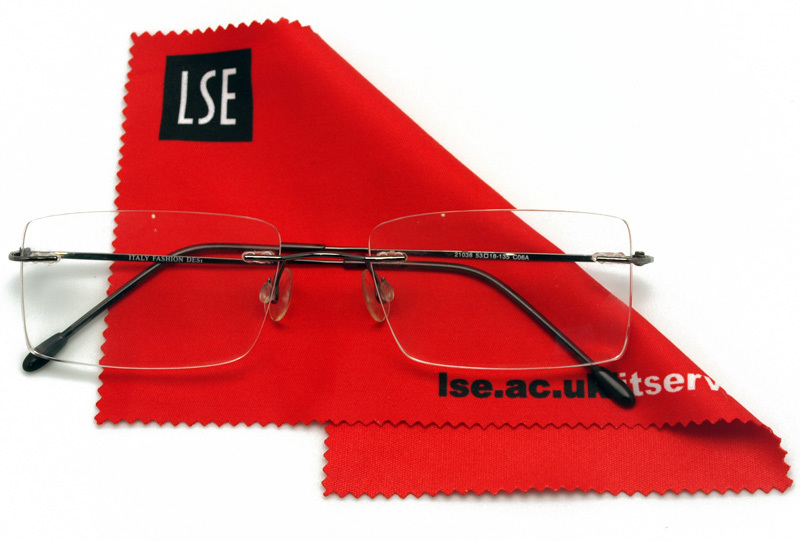 We have even printed a business card on a lens cloth. 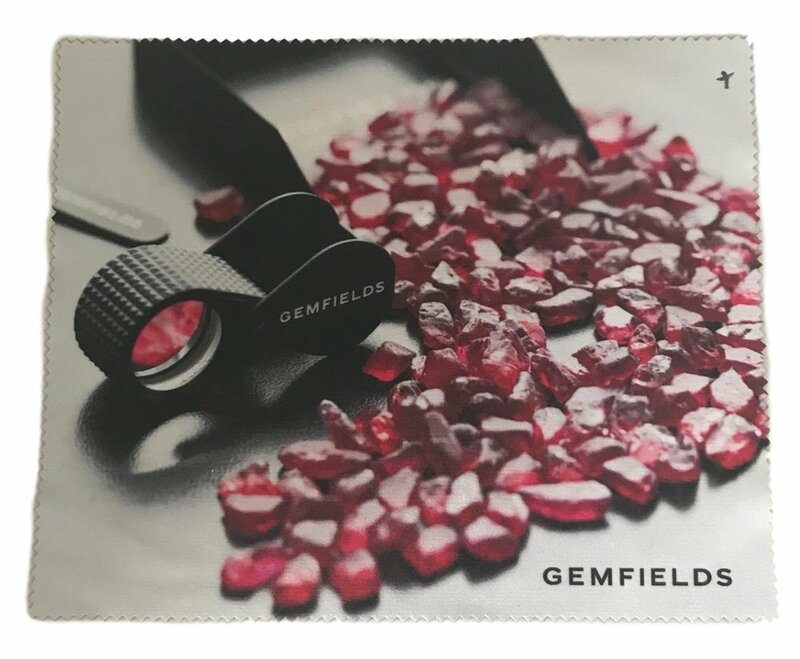 If you have something small and nice (for example, a badge) to wrap as a gift for your clients, why not use one of our lens cloths? 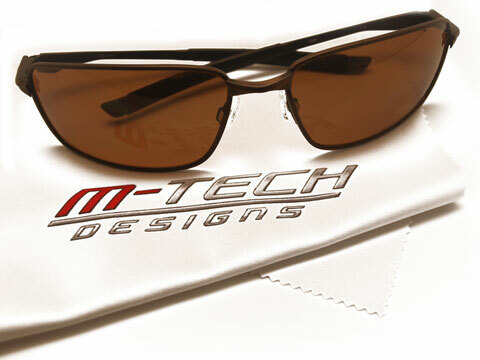 TRACK RECORD - we have a proven track record supplying this product with many repeat clients. 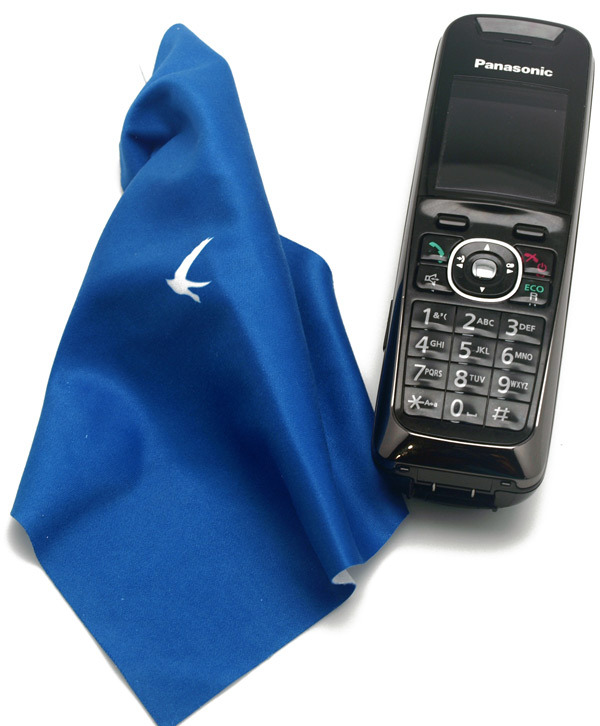 QUALITY & PRICE - we supply high quality branded microfibre cloths at a great price. SIZES - we have a list of standard sizes available but we can also quote on something custom sized if that is what you require. COLOURS - we digitally print on white cloth (our prices include up to full colour with no setup fee), but we also offer other print options. RESPONSIBLE MANUFACTURING - you can have confidence that chemical safety standards have been met when you order through us. Our fabric has been approved OEKO-TEX standard 100. To get this certificate every production and processing stage at all sites is assessed for compliance. The certificate covers water effluent, air emissions, energy consumption, water safety, consumer safety, chemical residues and responsible water use. CLOTH DETAILS - the standard cloth we use has a nice thick quality. It is 120 denier and the weight is 250g per square meter. Composition is 70% polyester and 30% nylon. We find that how you package your cloths is just as important as the cloths themselves. Our usual way to print is digitally, full colour on a white cloth. But there are other approaches that might be more appropriate, for example when using a pre-coloured cloth. Our 'standard' quality cloth stands out well, but there are extra finishing options that are worth exploring for those more tailored promotions. 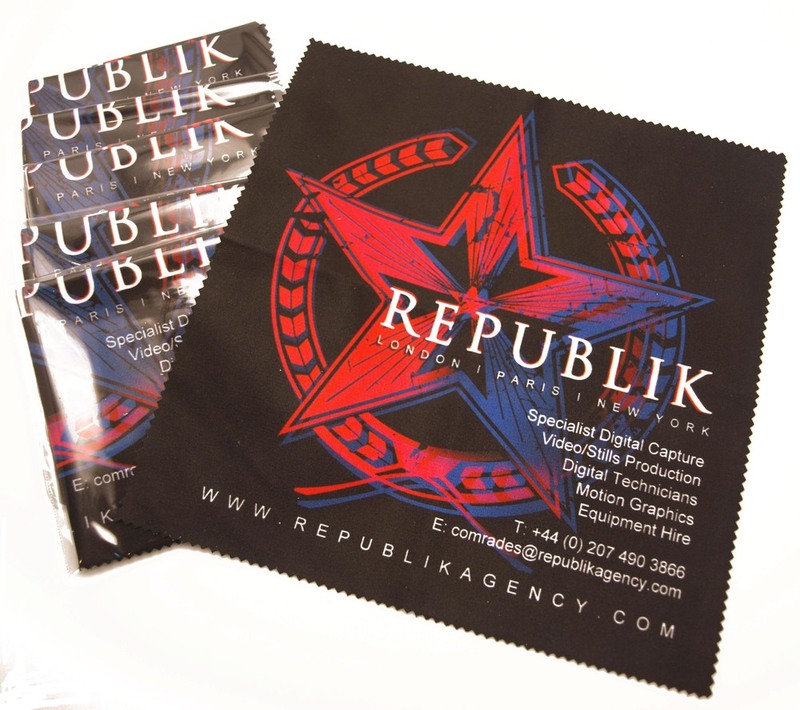 More great product ideas using our microfibre cloths!